positive control of gene expression. repressor. The indu. er L; allielactuse for lactose. Allolactose is an isomer of lactose. Absence of lactose: The allolactose is in inactive state in the absence of lactose. Therefore, repressor attach with the operator. Hence, lac operon remains non-functional. active. It binds to lac repressor and alters its configuration. Now repressor cannot attach with the promoter. Now RNA polymerase can attaches \kith the promoter. 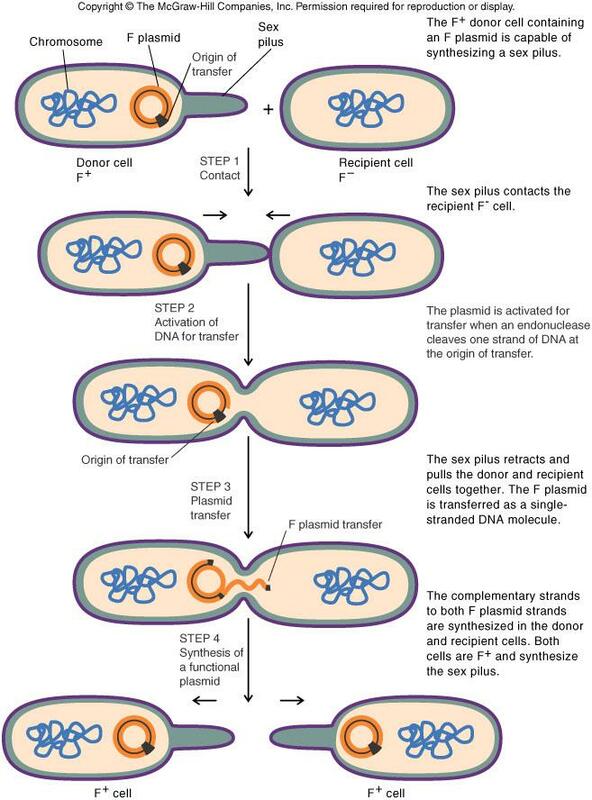 Transcription starts and mRNA is produced. This mRNA is transported to ribosome. Ribosome synthesizes 13- galactosidase. This enzyme breaks the lactose sugar. The first preference of bacteria for energy requirement is glucose. It uses lactose only in the absence of glucose. 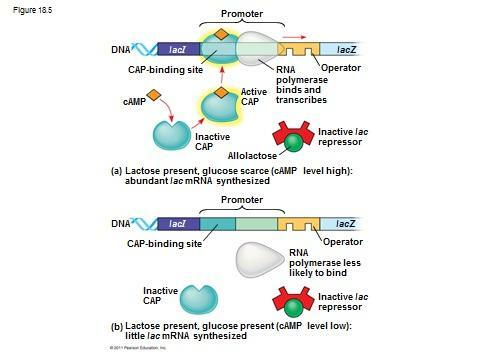 Positive control of gene expression in lac operon occurs by CAP (cataholite activating protein). 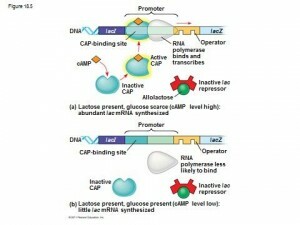 CAP accelerates transcription of lac operon. CAP attaches at the CAP binding site of promoter. It helps in attachment of RNA polymerase at promoter. 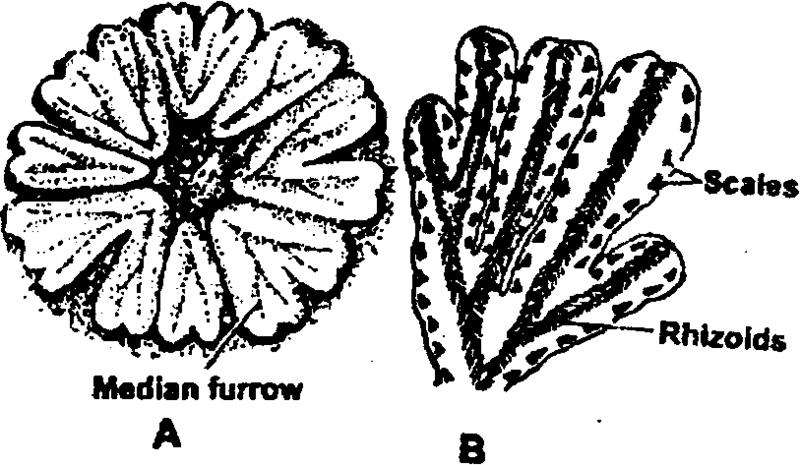 Thus CAP stimulates the gene expression. So this mechanism is called positke regulation. cell. There is shortage of ATP in bacteria in absence of glucose. 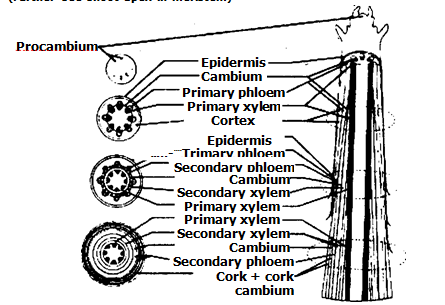 Therefore, AMP changes in to Cyclic AMP (cAMP). The cAMP accumulates in the cell. CAP has binding site for binding site for cAMP. Thus CAP-cAMP complex is formed. It attaches with the promoter and stimulates the transcription of mRNA of 0- galactosidase. Now this enzyme starts breaking lactose. breaking of lactose. Thus synthesis of [3- galactosidase is stopped.